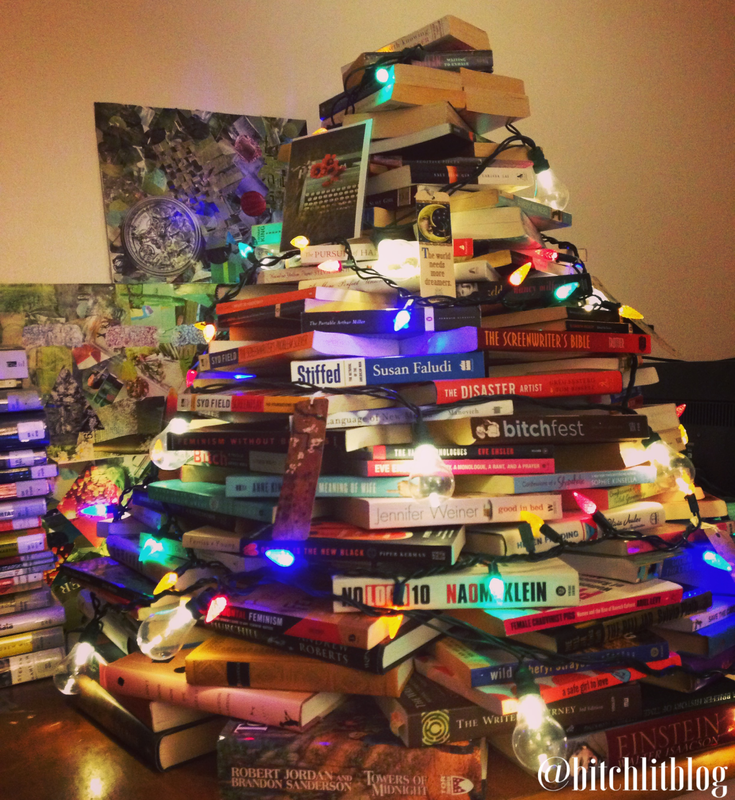 Posted on December 4, 2015 by ChristinePosted in Picture PostTagged book christmas tree, books, doctor who. I have 3 Cats. Any sort of Christmas tree is begging disaster. Yours is pretty, though! Because they make up for their evil with their massive cuteness. But cats are totally why we can’t have nice things lol. Three cats is certainly intense!